Lush Life. | Photo by Dillon Burke. In the Pines. | Photo by Kevin Claiborne. Little Caprice. | Photo by Sharon Pye. Welcome to France. | Photo by Jim Sullivan. Golden Ghost. | Photo by Eric Medsker. Melrose Umbrella Co. Collins. | Photo by Genevieve Adams. With the power to transport you to the heart of a snowy forest in a single sip, alpine liqueur is a perfect ingredient for the holiday season. Today, there are great options made by traditional European distillers as well as adventurous American producers. 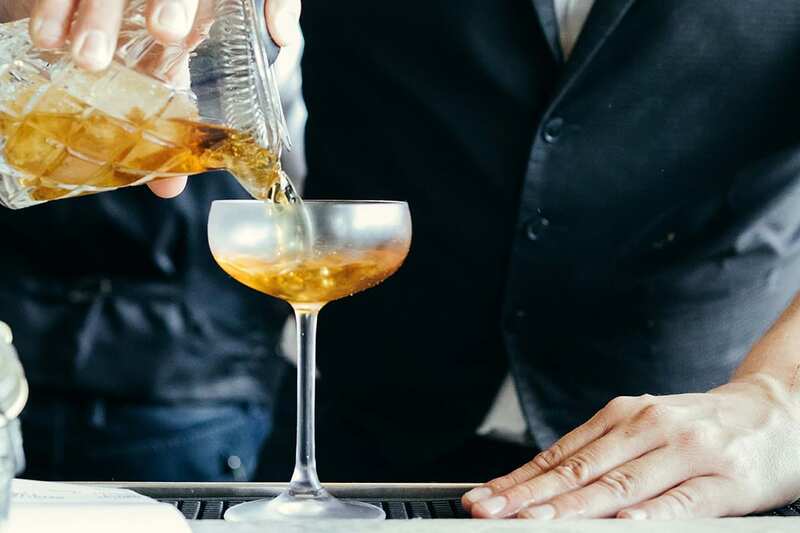 Here are a few recipes from bartenders around the U.S. that showcase the unique flavor of these liqueurs. 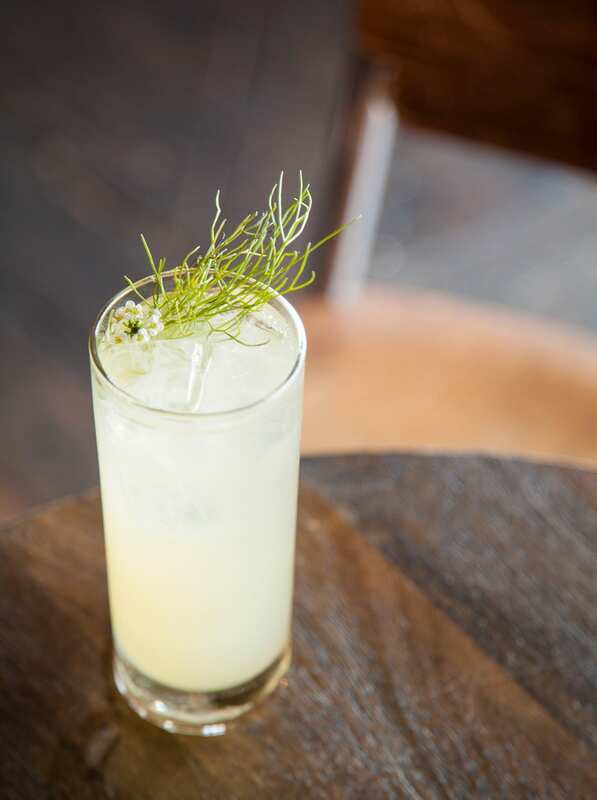 Pear vodka meets rosemary-honey syrup, lemon, alpine liqueur and soda in this Collins riff. Opposites attract in this modern twist on the classic Bijou. 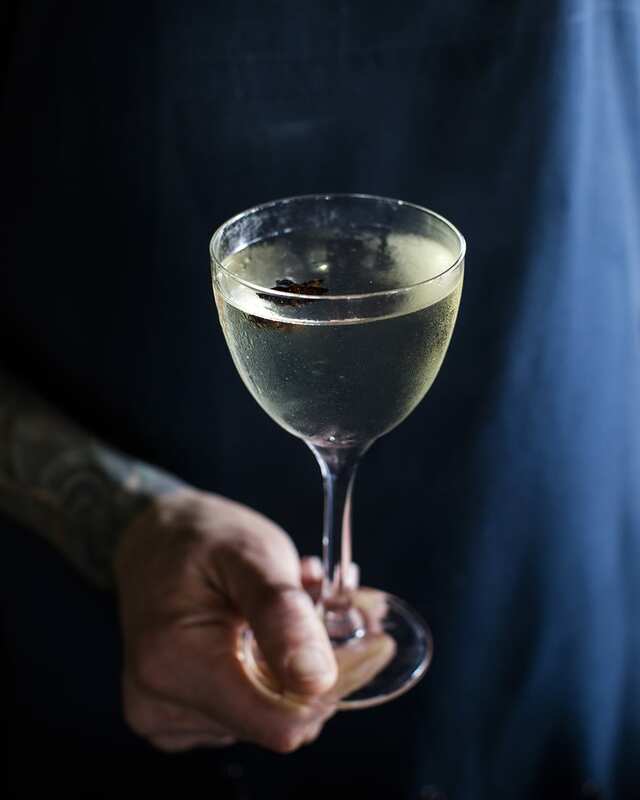 This mezcal cocktail has winter written all over it. 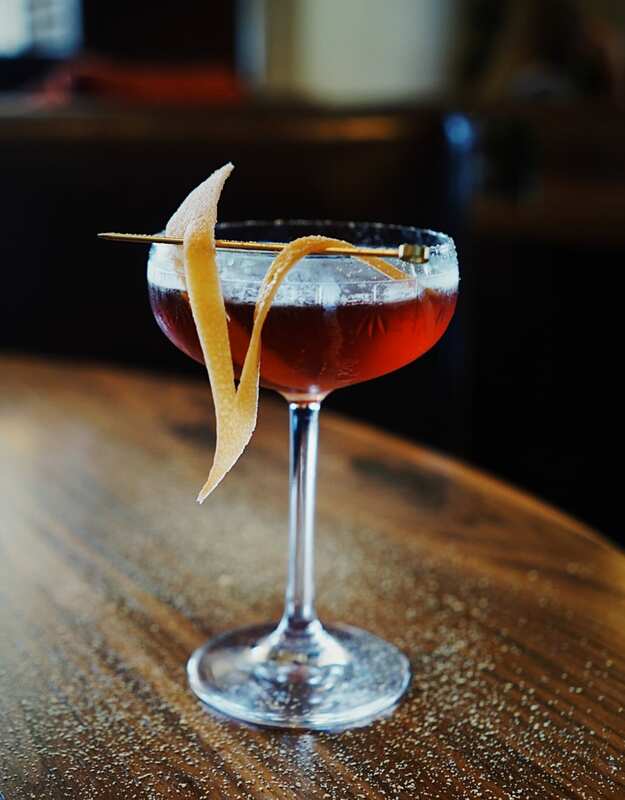 Single malt whiskey and sweet vermouth back up the woodsy flavor of alpine liqueur. 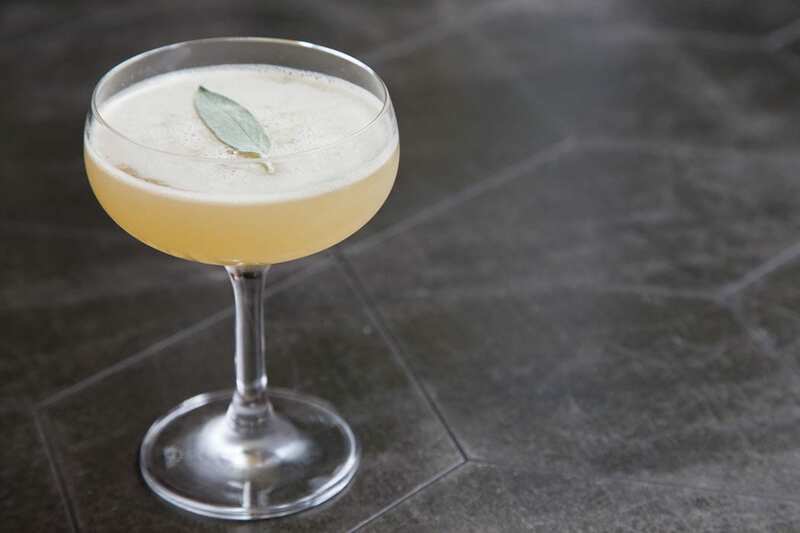 Sage’s aromatics help merge the spice of falernum with the botanicals of génépy. 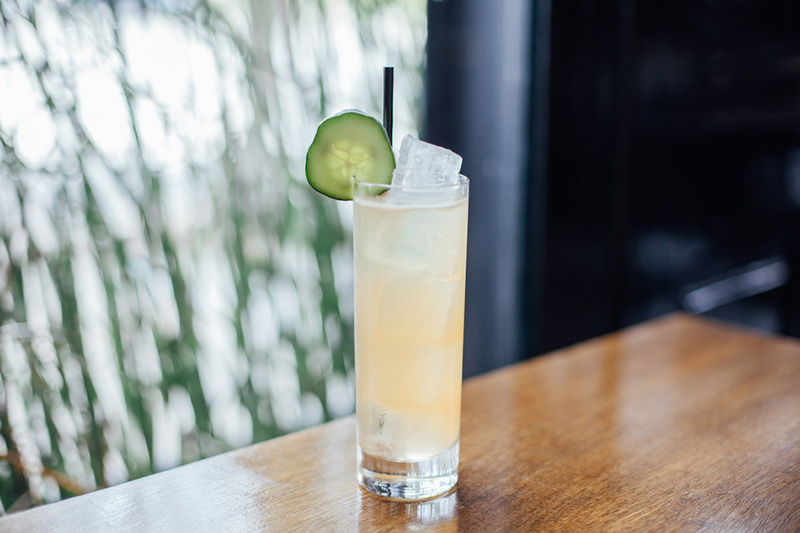 A light and refreshing collins with hints of alpine herbs, tea and pineapple.